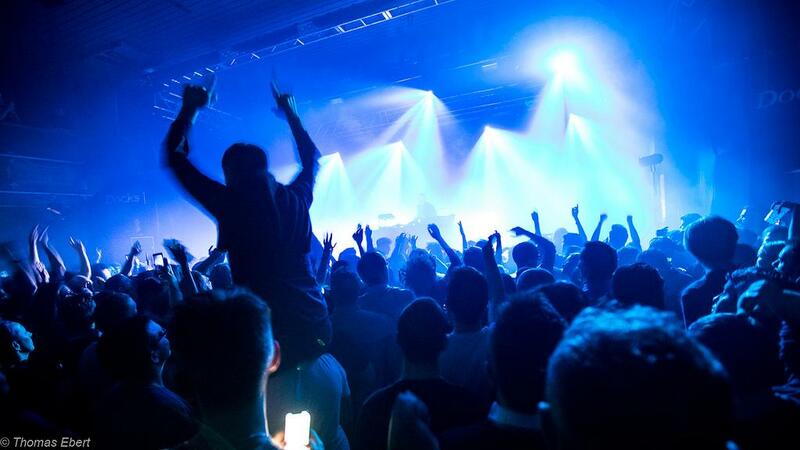 One of the most popular concert venues in Lausanne, Les Docks is located in the Sévelin area, near Le Flon. This huge but intimate concert hall features all contemporary music genres, including rock, hip-hop, funk and folk, as well as exhibitions. Dedicated to contemporary music, Les Docks Concert Hall is the key venue for Swiss or international musicians, who often perform their only concert in the French part of Switzerland here. Hip-hop, folk, rock or funk performers and bands love the intimate atmosphere of this venue and audiences are often amazed at being able to get so close to their idols. Getting up close and personal is one of the main features of this modular concert hall which can accommodate between 200 and 1,000 people. Every year, Les Docks organises more than 70 events, only stopping during the summer two-month break. In addition to concerts, there is a gallery with regular exhibitions, while the cafe is the ideal place for fans to share their experience and have a drink with friends.